We are very proud to announce our 5th book, Modern Caribbean Flavors by Helmi Smeulders with pictures of Eef Ouwehand and Helmi Smeulders. 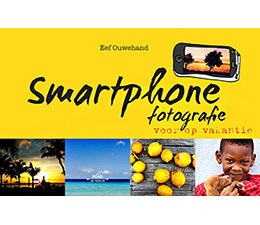 We are proud to announce our 4th book on smartphone photogaphy by Eef Ouwehand. The book is in Dutch. It wil be available in English later this year. We are proud to show you a preview of our 3rd book! Curaçao Banda Ariba. Enjoy the authentic and colorful images :-) taken by Eef Ouwehand and the texts by Kristel Slagter & Priscilla Joy. Here is an overview of the 2nd book, Curaçao Banda Abou. Enjoy the authentic and colorful images :-) taken by Eef Ouwehand and the texts by Jennifer van der Kwast. For the locations to buy the book, click here. 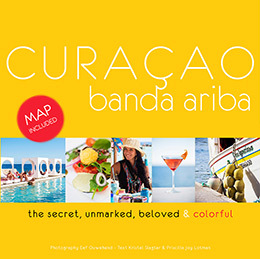 Here you can view an overview of the book Curaçao!